[10 Aug 2017] Ferry tickets between Penang and Langkawi may be booked online at Easybook.com. A one-way ticket costs RM80. The ferry is operated by Super Fast Ferry Ventures Sdn Bhd and the journey takes about 2.5 hours. 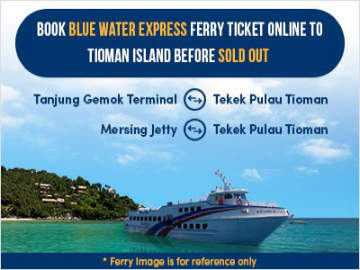 To book the Penang to Langkawi ferry ticket online, click Easybook.com. 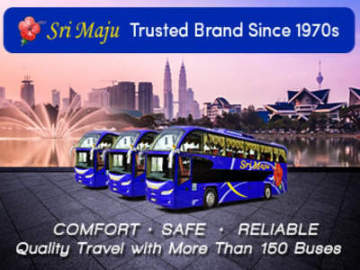 SFFV was established in 2004 when Langkawi Ferry Services Sdn Bhd, Ekspres Bahagia (Langkawi) Sdn Bhd, Langkawi Saga Travel & Tours Sdn Bhd and Sejahtera Ferry Services Sdn Bhd were merged. 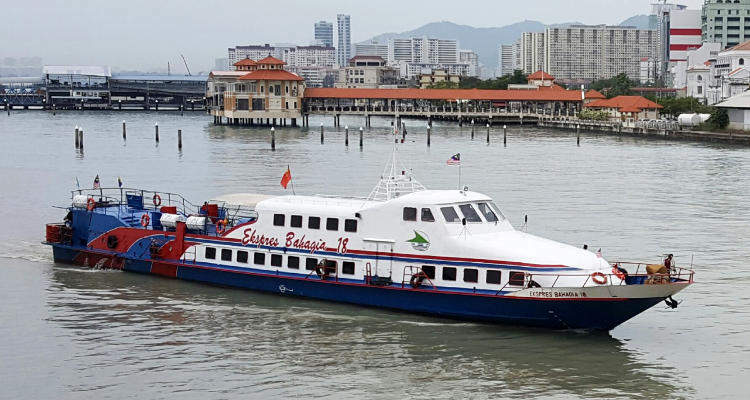 It is the "only" passenger ferry operation from Penang to Langkawi and Langkawi to Penang.